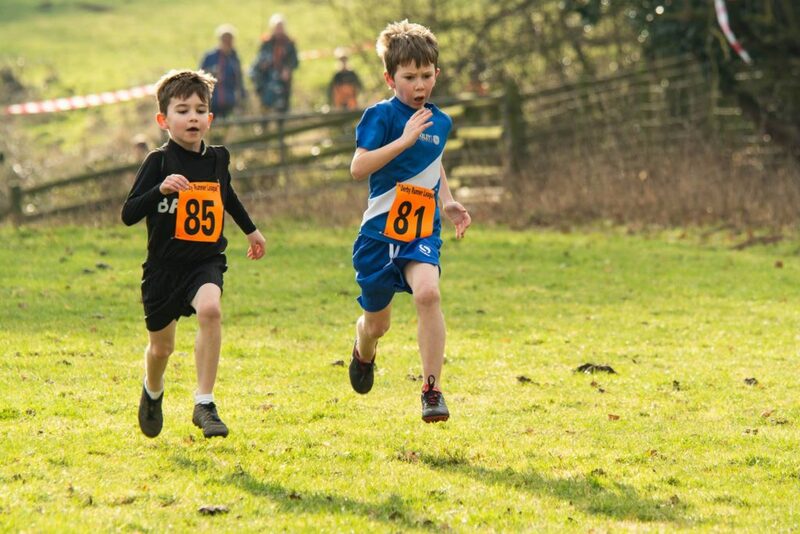 We have received the draft results from the Bradgate Park XC – posted to the Cross Country page. 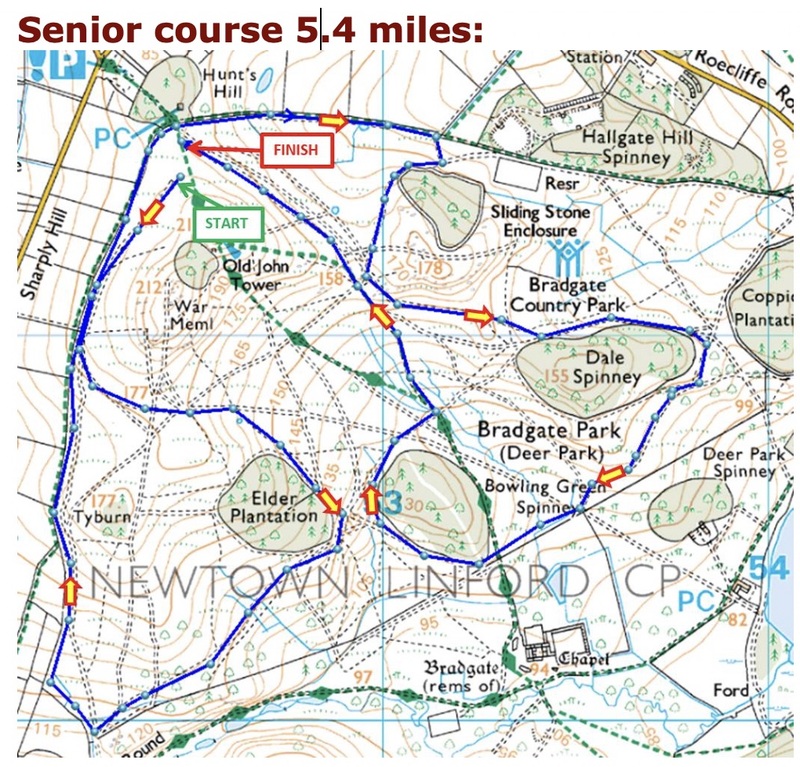 The race information from Roadhoggs for the Bradgate Park XC on Sunday 9th December is now on our Cross Country page. New course this year by the look of it. 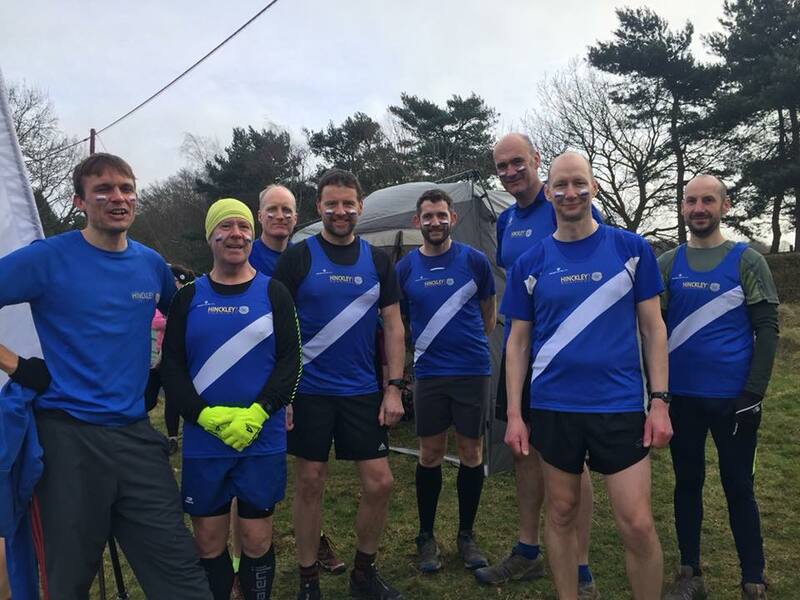 Seniors results for Derby Runner XC League, race 2 at Holly Hayes (18 Nov 2018) are now posted to the Cross Country page. Juniors results to follow when we get them. 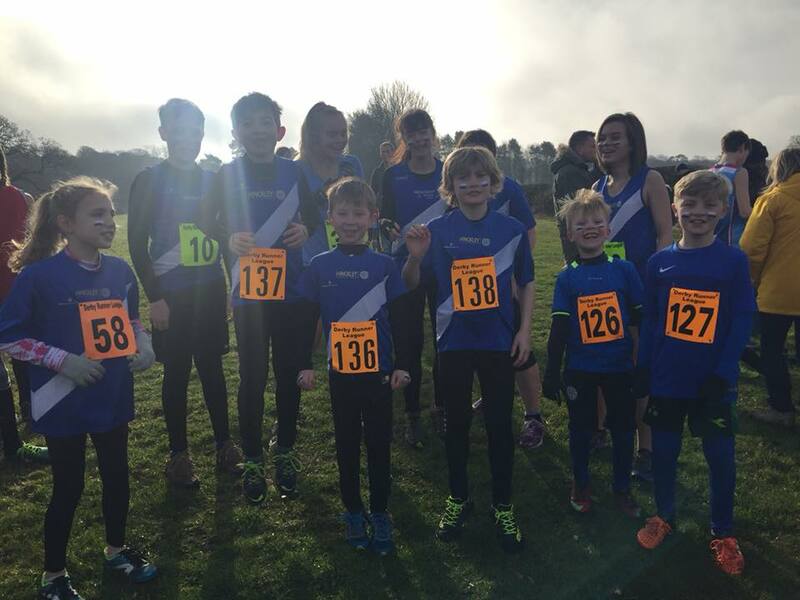 I have just uploaded the results from the Launde XC race to our Cross Country 2018/19 page. 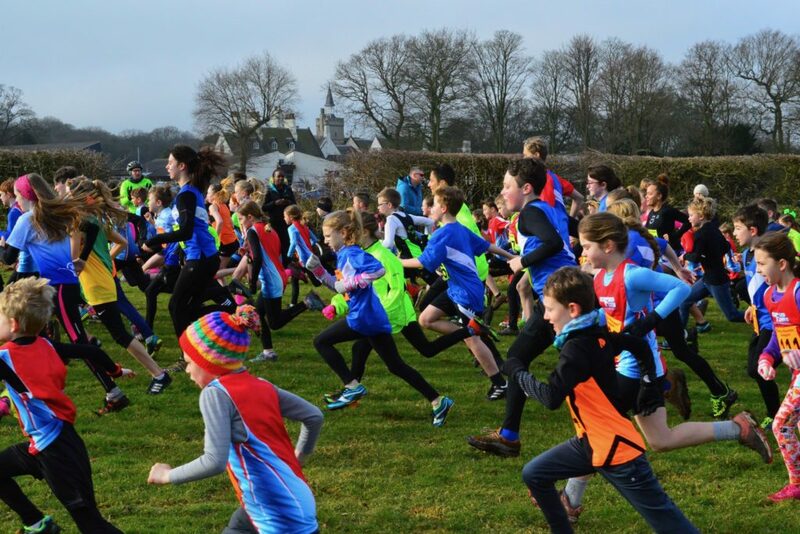 Race details from Hermitage Harriers for the upcoming race on 18th November are now on the Cross Country 2018/19 page. 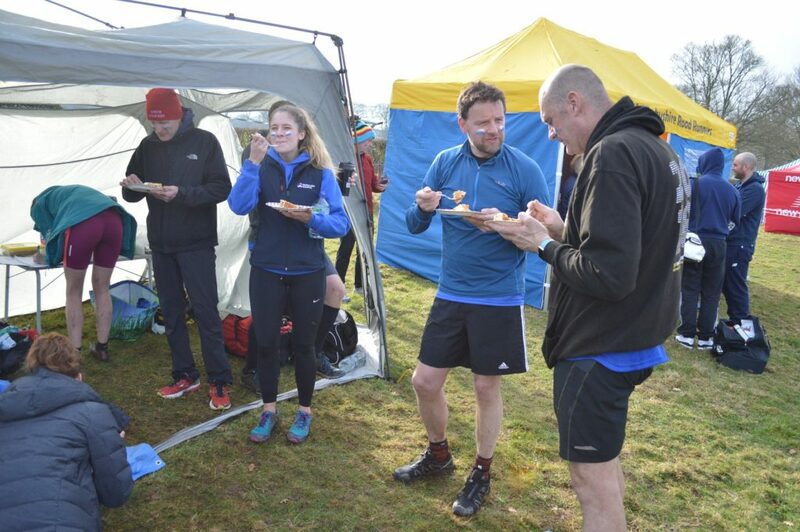 Team photo and cake photo from the cross country race at Launde Farm today. XC race info for newbies! 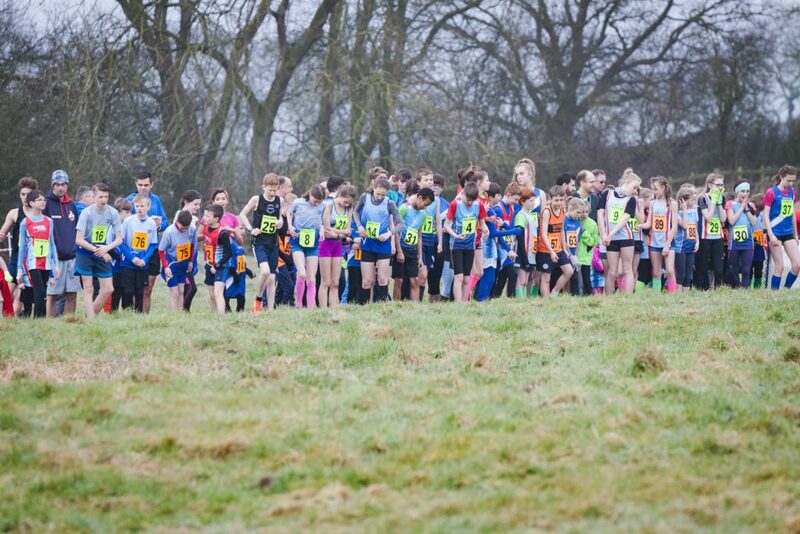 Just a reminder to everyone that you have the opportunity for a cross country race at Launde Farm this Sunday. For those new to the club I thought I would explain how it all works. Unlike most races, you don’t wear a number and there is no chip timing. Instead, everyone just lines up at the start and you get given a number token at the finish (a bit like parkrun). 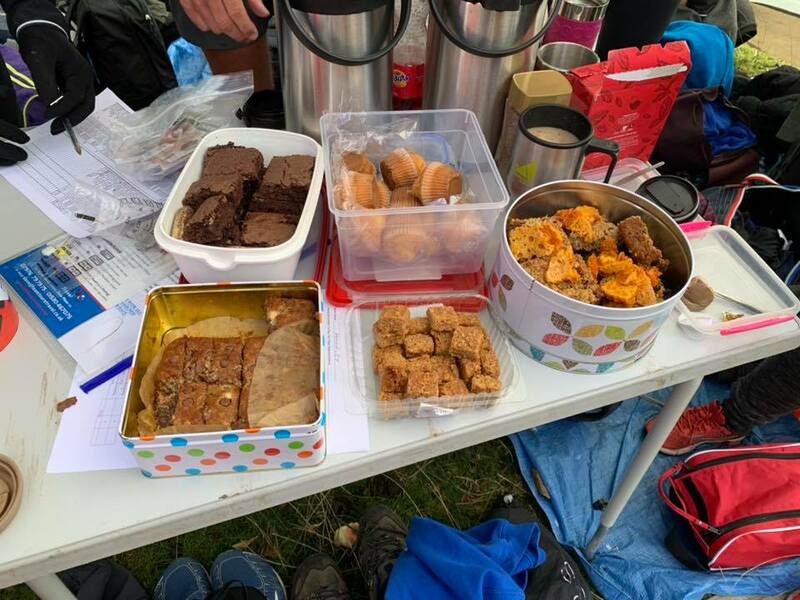 You then hold on to your token and bring it to whoever from our club collating our results, which is usually Kate our XC rep.
All you have to do is bring your money (cash please, £6 for this race) and running kit. Best to have trail shoes with a grippy sole. The rules say everyone must wear the club colours (i.e. club vest/tshirt). Another important rule is “no jumping the queue” at stiles or gates. – The “changing facilities” will consist of our club tent in a field. Best to come layered up with your race kit already on underneath. There will be toilets though. – Speaking of the club tent, that’s where you can keep your bags etc. during the race. – Bring warm layers, as we will be hanging around outside for some time and it might be cold. 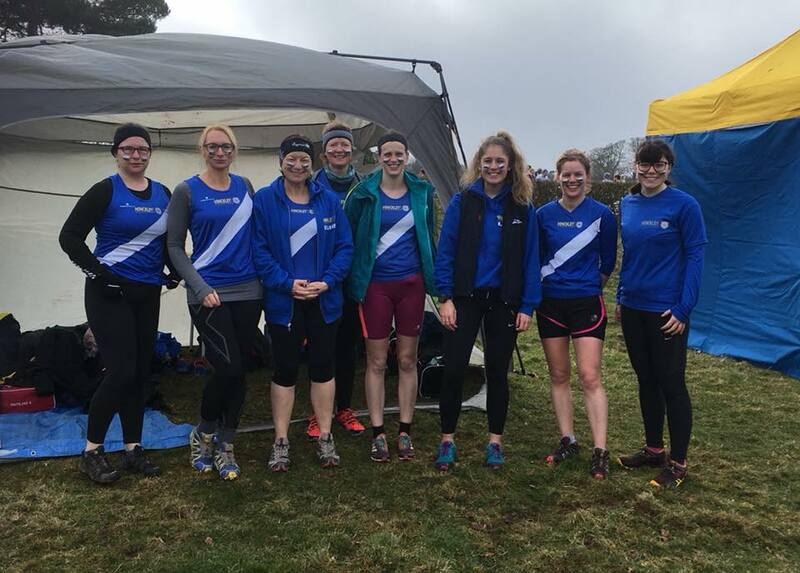 – You might well end the race muddy so you may want to bring a small towel to wipe the mud off you (so prob not your best bath towel…), and a plastic bag to put any muddy stuff in to take home. – Everyone in the club is welcome and encouraged to take part no matter how fast or slow. 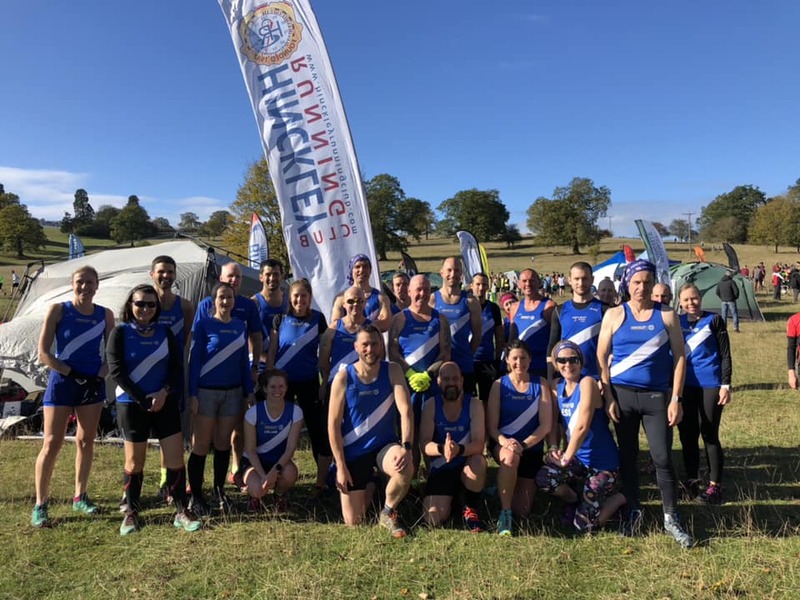 – There are 30 clubs in the league from across Leicestershire and Derbyshire, so you will get to meet loads of other runners from the region. The league itself consists of both a club competition with league tables, and individuals competition including age group categories. – Aim to get to the venue before 10am to allow time to prepare, warm up etc. The juniors race will be at 10:15 and the seniors race at 11am. Our juniors would love your support during their race too. – Also don’t forget the clocks go back overnight before the race. Wreake and Soar Valley AC have sent us the information for the first cross country race of the Derby Runner League on 28th October. And here is the full fixtures list. This is the last race of the 2017/18 season and is hosted by Hinckley Running Club. League prizes will be give out after the race at the Plough Inn, Hinckley. Full details in the PDF. 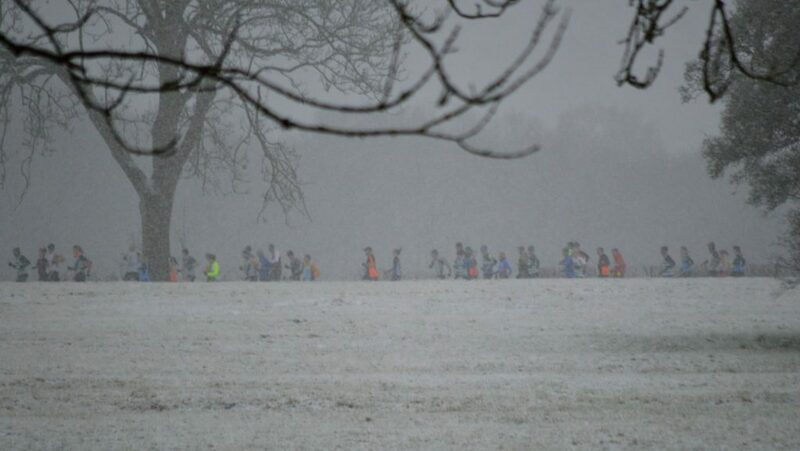 Congratulations to all the above and to all the others who have taken part in any amount of the XC races this year. Parking is in the school grounds. The seniors fee is £4 and juniors £1.50. Remember there is no need to book a place in these races as they are “turn up on the day” and open to all members of the club. The more the merrier! Club vest is available for £15 if you don’t have one yet. Seniors Results – Team Tables – Note: No juniors results available as the results sheets disintegrated in the snow. What a fantastic race to be part of, my first in the snow for sure. A smaller than usual team with 9 hardy cross country lovers from Hinckley taking part. The ladies team of 4 came 7th in Div 1. Unfortunately since we only had 5 men the men’s and mixed teams did not score 😥. (A mens team requires 8 finishers and a mixed team requires 7 men and 3 women.) All the same a great race enjoyed by all. Our thanks to the marshals photographers and supporters standing out n the cold while we who were running at least got to stay warm. 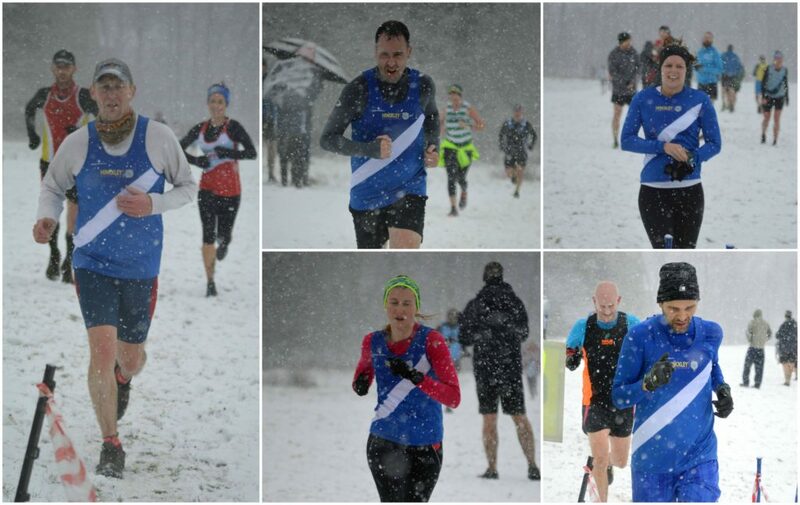 HRC Runners at Allestree XC – photos by Vickie Hallam. 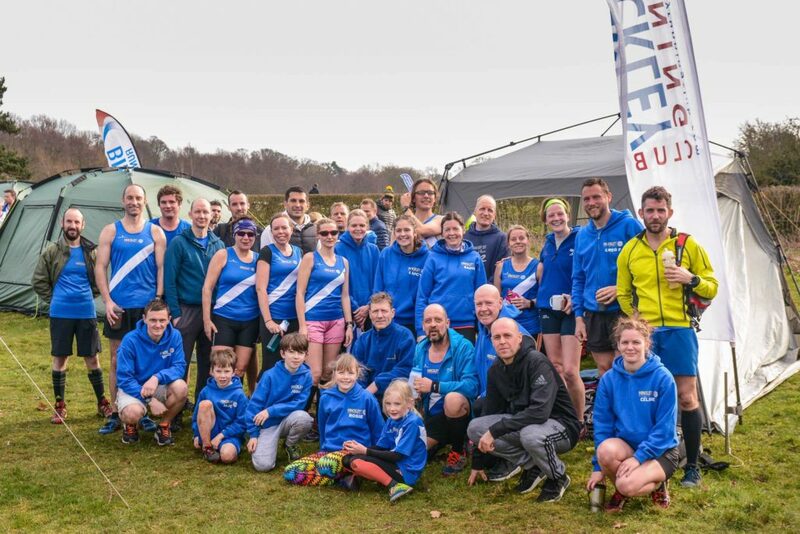 Allestree XC 2017 – photo by Vickie Hallam.